Measurements - we carry all tuxedos in stock from Ike Behar, Perry Ellis, Ike Behar Slim, Jean Yves, Ralph Lauren, After Six and Many more! 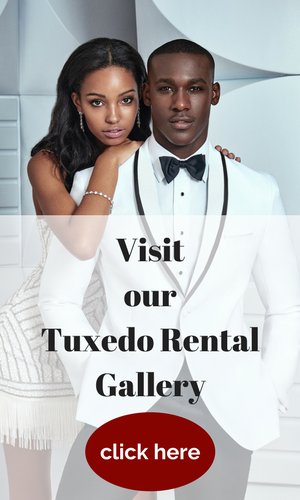 Proms, Weddings, Black Ties, Quinceanera, and Sweet Sixteen tuxedo rentals are our specialties. 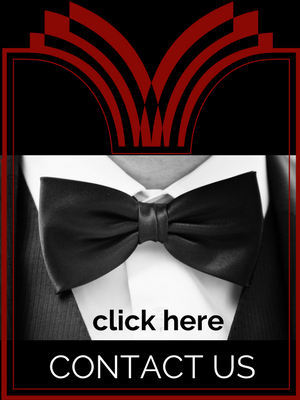 Restaurant and tuxedo apparel in stock!